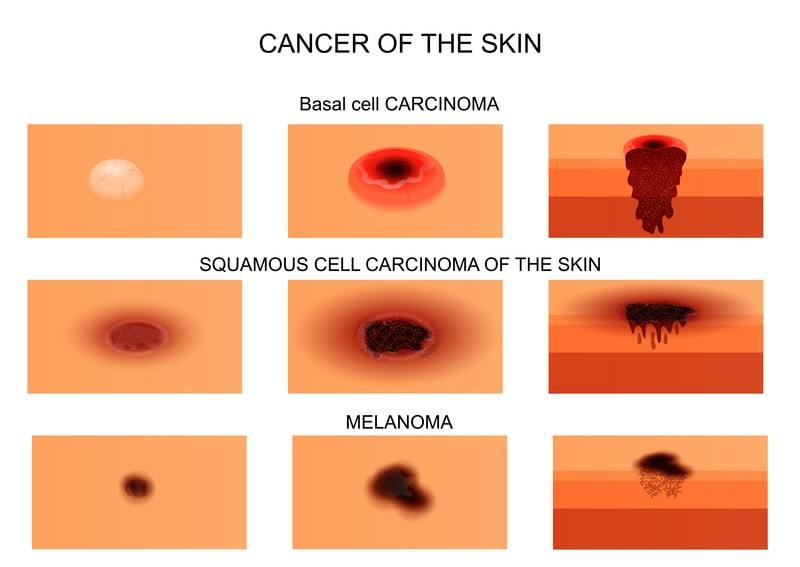 Skin cancer is the most common type of cancer in humans. Everyone should be aware of the signs and symptoms of skin cancer. It is one of the dangerous cancer types anyone can experience. The number of skin cancer patients has outnumbered the patients with other types of cancer. That is the reason it is important to learn to identify the signs associated with skin cancer. Skin cancer majorly develops on the parts of the skin that exposed to the sun. These parts include the face, hands, arms, legs, scalp, and shoulders. Even the parts like lips, tips of your ears are at risk. So we might not guess on what part cancer may occur. They say that persons with fairer skin tone might have a higher risk of developing skin cancer. But people with all skin tone types, including dark complexion, are at risk. People with darker skin tone tend to develop skin cancer on parts of skin not exposed to the sun. 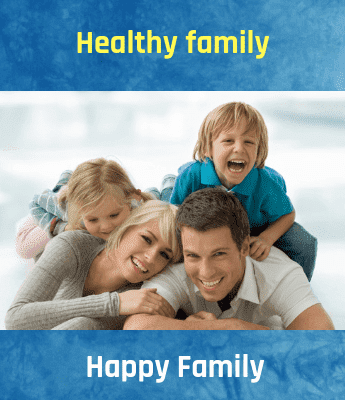 It is a type of cancer normally occurring on the parts of the body exposed to the sunlight. This type of cancer can appear in two ways. One type might have a waxy sheen and the other might have a pearly sheen to it. A bump occurs on the affected area. It might also look like a flat, flesh-colored or brown colored scar. In most people, this type of cancer also develops on the parts of the body that are exposed to the sun. In persons with darker skin complexion, this type of cancer might be found in the areas that are not exposed to the sun. These carcinomas may look like firm, red bumps. They might also be seen in the form of a flat lesion with a crusty surface. There are many other symptoms of skin cancer. Many of them develop a persistent cough. Headaches indicate serious issue if the other symptoms are found on the body. It is important to recognize the symptoms of skin cancer in its early stages so that the treatment might become easy. Always beware of the moles of the body and keep a check on them. Early recognition can be advantageous rather than recognizing at a later stage. Early recognition is a lifesaver. For better precaution, people with a higher family history of skin cancer or any other type of cancer must regularly consult their caregiver. Early detection increases your chances of survival and leaving a better life. Negligence can cost you a life or even loss of an organ.